Taj Weekes is a dreadlocked Rastafarian musician, bred in the Caribbean but shaped by intercontinental life experience. He is a creative, poetic singer-songwriter who fronts a dynamic reggae band named Adowa. He is also an unwavering, energetic humanitarian whose dedication extends beyond his song lyrics into his social activism, an activism that has culminated in his official role with the United Nations as “UNICEF Champion for Children” and his children’s charity, They Often Cry Outreach (TOCO). A formidable idealist, Taj Weekes maintains an unblinking and sophisticated view of the world – seeing what is and seeking what should be clearly powers his social activism. It imbues his songs with a pragmatic, non-judgmental optimism that is unique. What makes Taj Weekes special can be summarized in three words: MUSICIAN. POET. HUMANITARIAN. 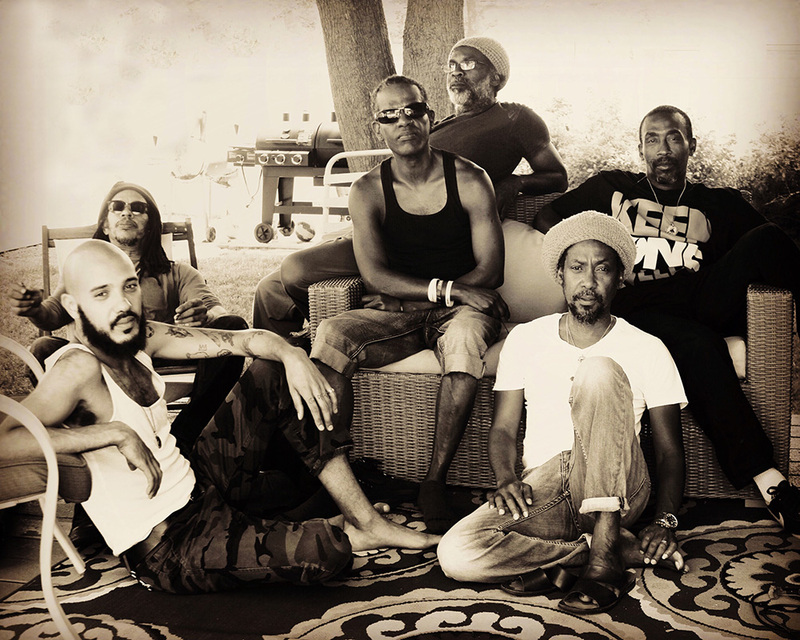 Adowa is a disciplined team of talented musicians from differing cultures and with broad musical influences that backs Taj Weekes live and on recordings. The name salutes the battle of Adowa in 1896, which ensured sovereignty for Ethiopia and proved crucial in the advancement of African independence and pride. The eclectic styles and tastes of its members ensure a freshness and inventiveness to Adowa’s arrangements. The faces may change, but the excellent musicianship, and the vibe, remain.